Take a look at our cottage pages for more details about Felltops and you can check availability here. 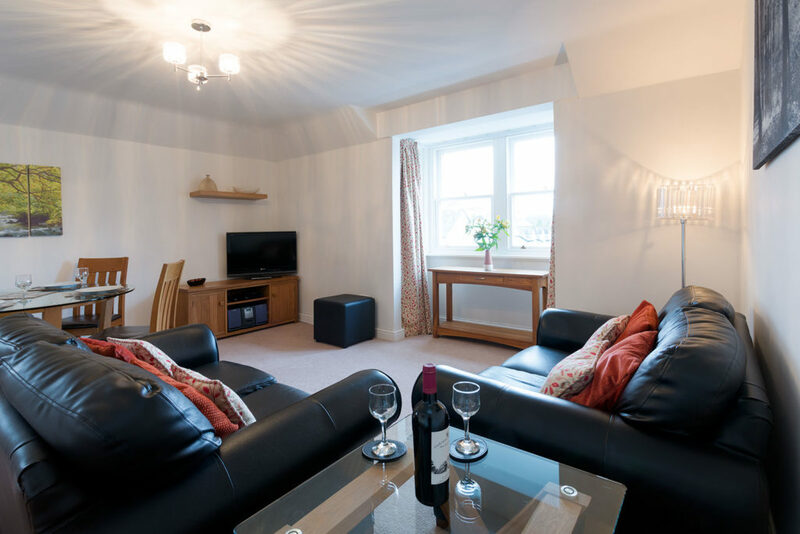 Our introductory offer is still running too – £50 off bookings from 10th, 17th or 24th March. Come along and sample this lovely apartment for yourself!